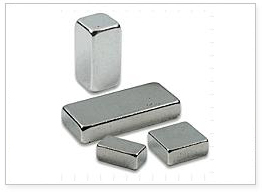 NdFeB Block Magnet in various specification is mainly made of Neodymium?Iron and Boron,with excellent magnetic property?abundant raw material and reasonable prices. 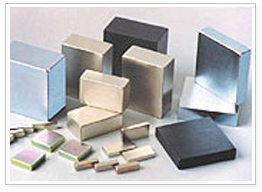 NdFeB Block Magnet is one regular shape of Rare earth magnets and perment magnets. 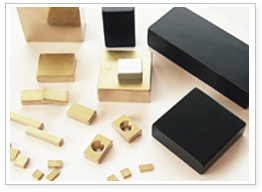 It is always manufactured by Cutting and grinding etc .Block magnets or Rectangle magnets have the following important factors such as, Length,Width, Thicknes, Round Edge etc. Our factory produce and manufacture magnets according to customer design on shape, dimension, grades, coatings etc. 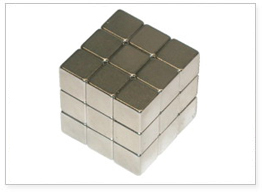 Magnets coating: Ni, Zn, Ni-Cu-Ni, Silver, Gold, Passivation, Epoxy Resin, etc. according to your design. Quantities: More mass order the price more lower.